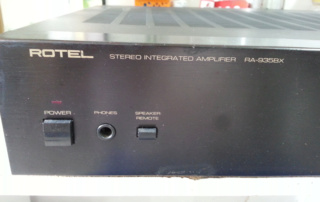 Wanted to sell my Rotel model RA935BX line intergrated amplifier. 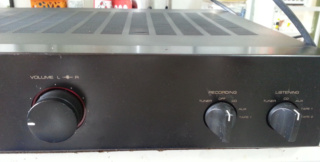 In good working condition and still in original parts. 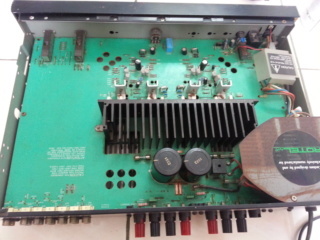 40 watts per channel into 8 ohms. Asking for RM600 inclusive of free Audioquest Type 4 (4 solid cores copper conductors in each cable) 2.35 meter pair and terminated with gold plated banana plugs. Please dont hesitate to whats app me at 011-12371937 if interested.Thanks for viewing.